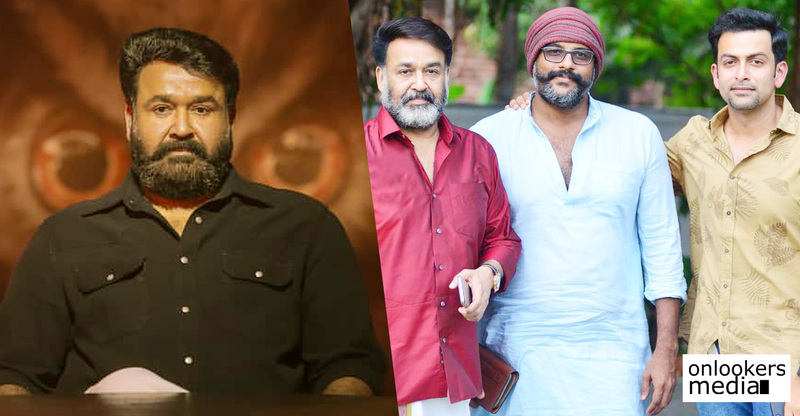 Odiyan is currently in the post-production phase. Since it has already been announced that the movie will be releasing on October 11, the team is putting in a lot of efforts to wrap up the post-production works in time to ensure a smooth release. 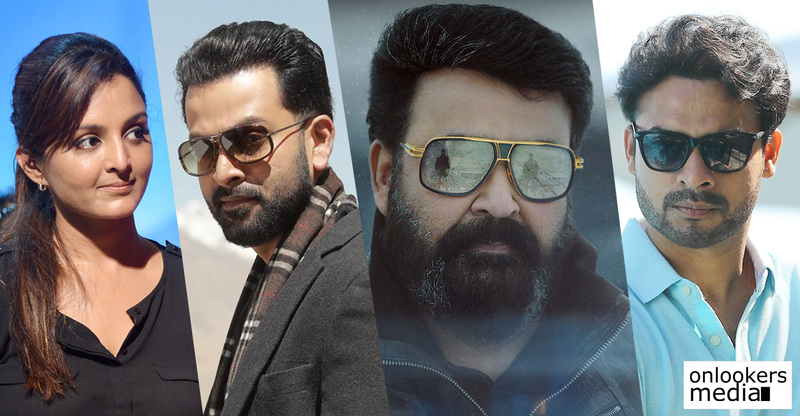 Mohanlal recently started dubbing for his portions in the movie. 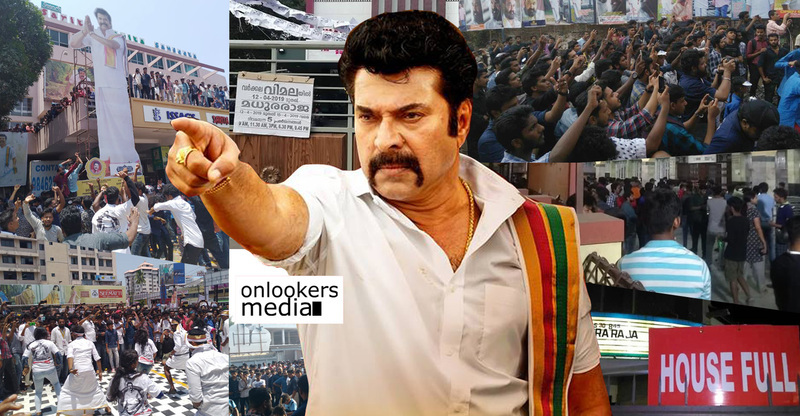 Photos of his dubbing were shared in social medias by Aardra Nambir, one of the movie’s assistant directors. 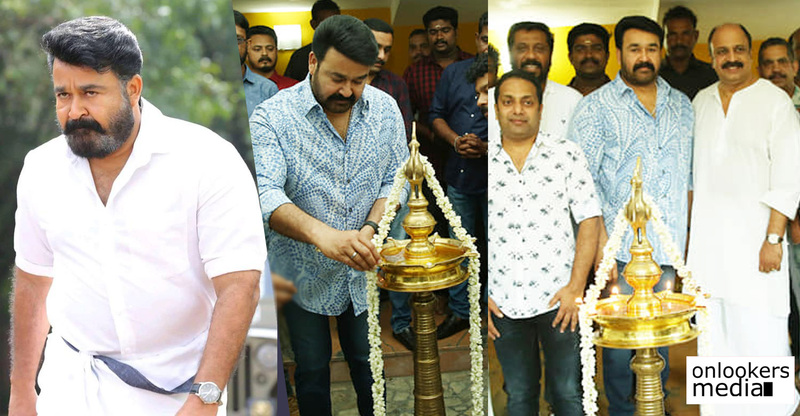 Odiyan marks the directorial debut of ad filmmaker VA Shrikumar Menon. National award winner Harikrishnan has scripted the movie based on the lives of odiyans. People who practice ‘odividya’ are called ‘odiyans’. Odiyans were active in mediveal Kerala and this movie is set in three different timelines from pre-electricity days in the 1950s to 2000. 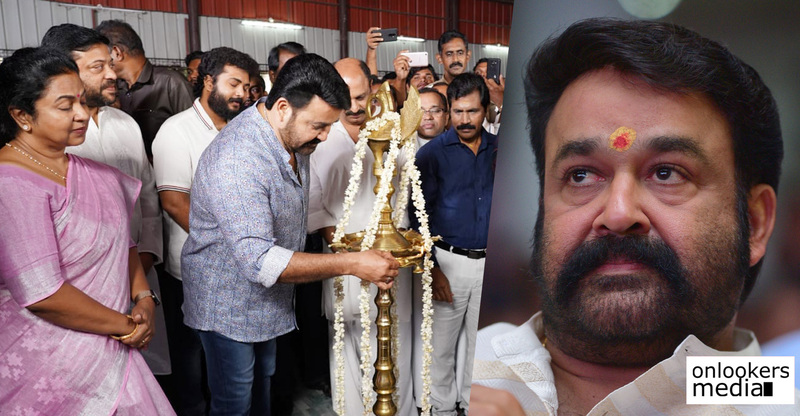 Mohanlal plays the central role of odiyan Manikyan and the movie follows his life from his childhood to his 60s. 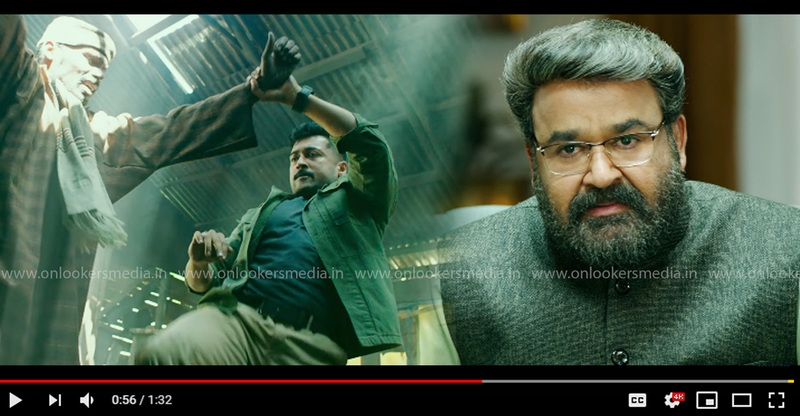 According to director Shrikumar Menon, Manikyan is one of the most challenging roles that Mohanlal has done in his career so far. Since the narrative is set in different timelines, the actor appears in multiple looks in the movie, which includes a clean shaven avatar. He had reduced around 18 kilos of body weight to play the younger age of Manikyan. 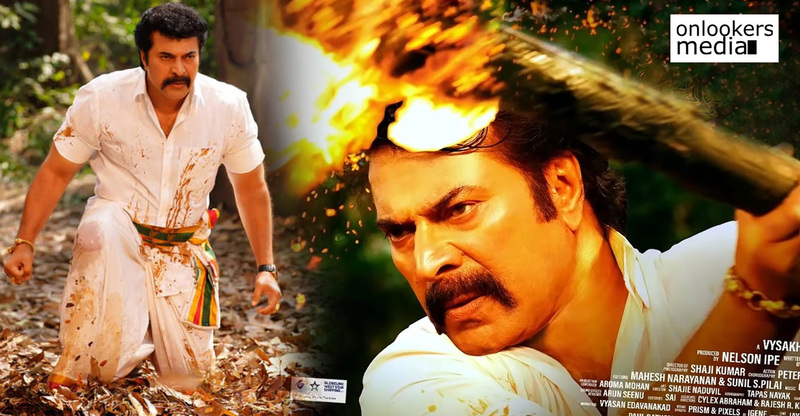 As per the makers, Odiyan is a mass entertainer with elements of fantasy and magical realism. 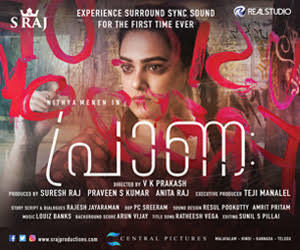 Prakash Raj as Ravunni will be seen locking horns with Mohanlal while Manju Warrier plays the female lead’s part. 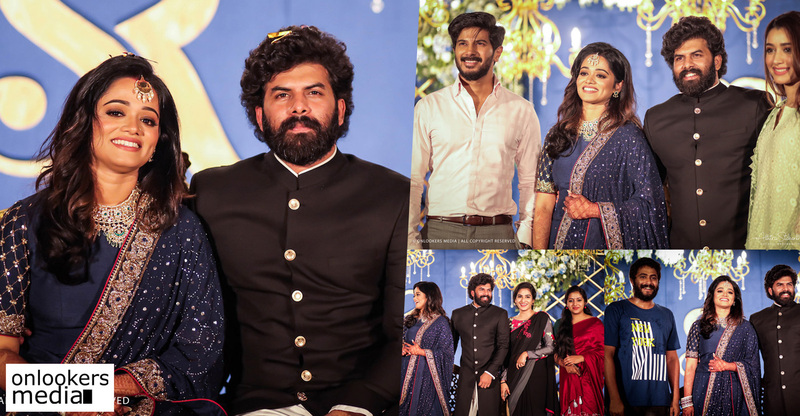 Narain, Innocent, Kailas, Sana Althaf, Siddique and Nandu are also part of the supporting cast. 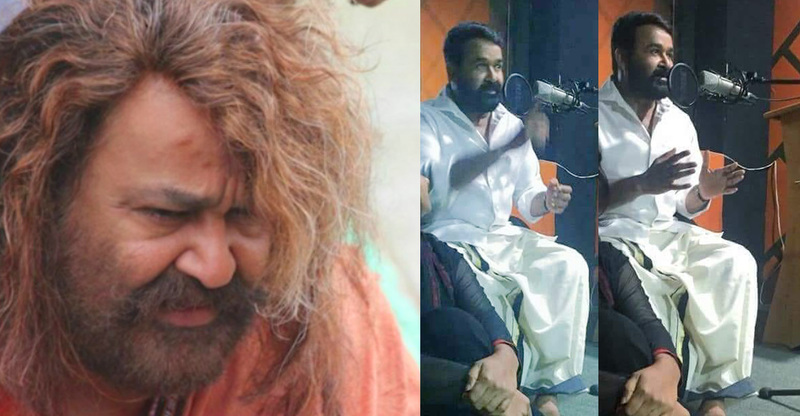 Odiyan’s technical crew includes cinematographer Shaji Kumar, editor Johnkutty, action choreographer Peter Hein, art director Prashanth Madhav and composers M Jayachandran and Sam CS (background score). 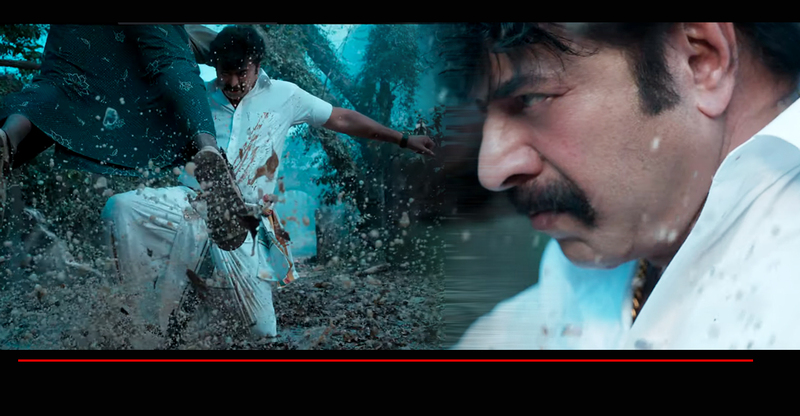 Antony Perumbavoor is producing this big budget movie under the banner of Aashirvad Cinemas.